i donate my clothes and my chilodrens clothes to the battered woemens center where we live. 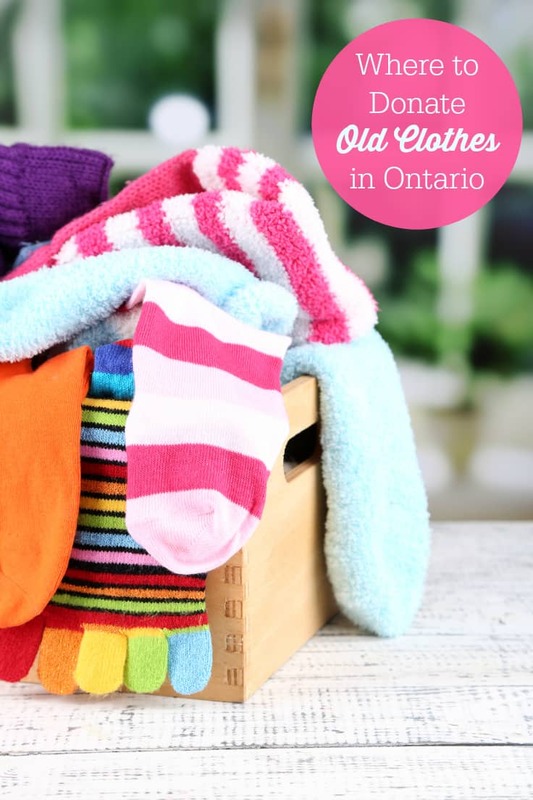 I donate our old clothing and other household goods to the Canadian Diabetes Association. They call every three months and I give every time. I bring my old clothes to the Salvation Army. I do donate clothes. I donate to a Christian shelter called Halo. We donate to a local clothing store that hires special needs people. I actually donate them to the choir I belong to. They in turn donate them and get money back and use that as a fundraiser. I usually take them to Goodwill. I always donate to the Salvation Army or Goodwill. They do excellent things with the donations. Diabetes Picks up used clothing on a regular basis. Diabetes Foundation picks them up. they call once in a while to ask if I have any clothes to give away. I donate to the Diabetes foundation they pick up. I give them to my sister and anything she doesn’t want she will donate to Salvation Army. I donate my old clothes to whichever association phones me first. I take mine to salvation army, or trade them at a thrift shop for something new (or at least new to me!). I donate to whoever is currently having a collection drive. I hand down a lot of stuff to family members, everything else goes to Salvation Army. I donate old clothes to a local church for resale. We do donate clothes, usually just drop off at one of those drop boxes, and sometimes to Goodwill. Depending on the clothes we give them either to a donation box located at our superstore or we send the childrens clothes back to the philippines to my wifes relatives to reuse. Some I take to good will and some I sell at Outgrown it sales. We try to swap with friends – especially for kids clothes. Anything left over goes to goodwill. We donate our clothing to the Canadian Diabetes Association. We have bag ready to go we just need to call to schedule a pick up. we were waiting for the weather to get a little warmer and the snow to go so we weren’t leaving the bags out in the snow. I always donate my old clothes to the local charity shop, whose proceeds go to the womans shelter here. We drop our clothing off at the Salvation Army or schedule a pick up with the Canadian Diabetes Assoc. We donate our gently used clothing to the local food bank, Goodwill or a local second hand shop in town called The Blue Box. Yes, sometimes to Value Village or the Diabetes Society comes to pick it up and other fundraisers. We donate to the Canadian Diabetes – they come and pick it up at our house.